Kazakh boxer who won the World Amateur Boxing Championships in 2003 before taking home silver at the 2004 Olympic Games. As a professional, he became the WBA Middleweight Super Champion in June 2014. 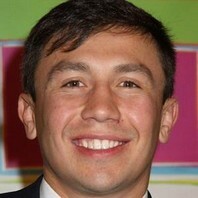 How much is Gennady Golovkin worth?